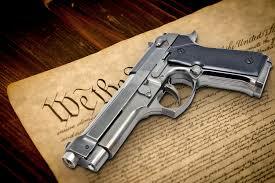 Dear Liberals, if ISIS is a threat to all Americans, then shouldn’t we be well armed? 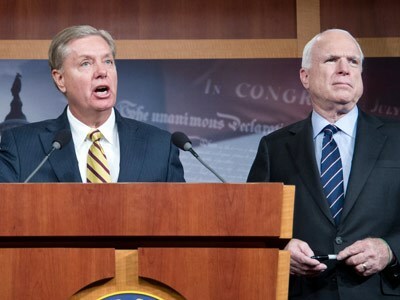 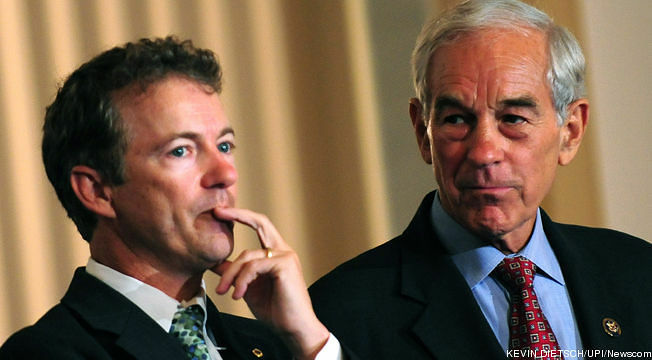 If McCain And Graham Are So Concerned About ISIS, Why Did They Support Arming Them? 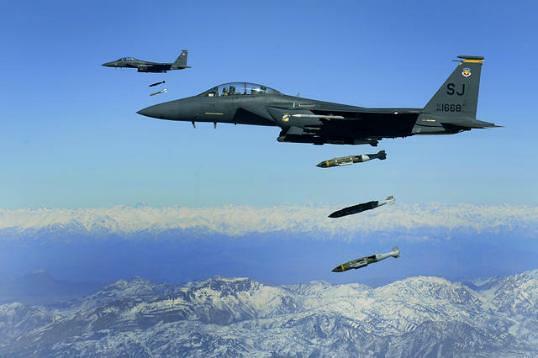 So What Should America Do In Iraq?